"The Shannara Chronicles" boasts plenty of action, an epic score, and potential to succeed "Game of Thrones." The premiere of the show revealed the premise. Elf princess Amberle (Poppy Drayton) became a member of the Chosen, seven protectors of an ancient tree known as the Ellcrys, a tree that protects the Four Lands by keeping a sealed army of demons in check. Half-elf Wil Ohmsford (Austin Butler) left his home to search for his destiny and unlock the power of his family’s Elfstones. A druid named Allanon (Manu Bennett) awakened from centuries of sleep to aid Wil. Perhaps coincidentally, as these events unfurl, the Ellcrys begins to shed its leaves, showing signs of dying. Besides the interesting story line, “The Shannara Chronicles” boasted impressive visuals, akin to Peter Jackson’s Middle-Earth series. The setting of this story, the Four Lands, had plenty of detail in scenery and buildings. The series also came with an impressive soundtrack, using fitting music that captured the almost-ethereal setting. 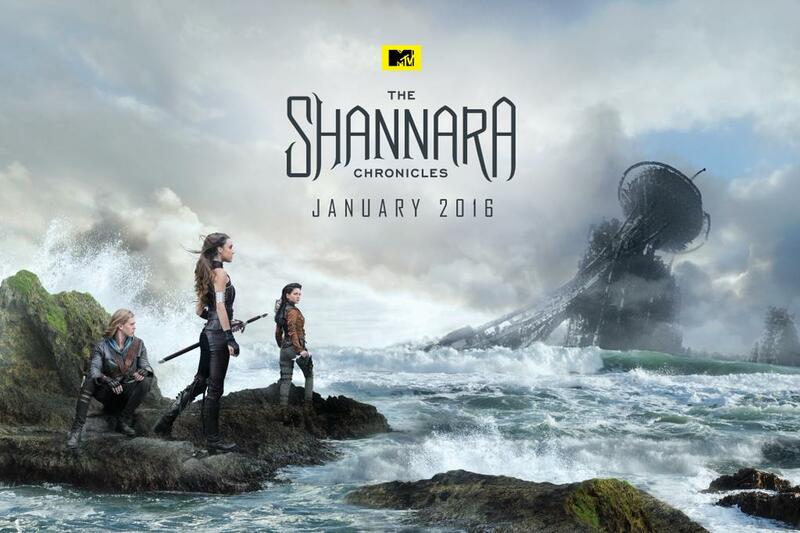 From the premiere alone, “The Shannara Chronicles” was already promising. Highlights included vivid scenes of Elves racing to become the Chosen, Allanon showing Wil the power of magic, and demons wreaking havoc. All these highlights indicated that this new show will be the one that is worth watching this year. That being said, the first two episodes may be a bit confusing for people who have not read Terry Brooks’ novel “The Elfstones of Shannara.” Will it be just another boring fantasy show that uses age-old tropes like stones with dangerous power, visions of disaster, demons escaping an ancient seal, and mentors skilled at magic? The audience will find out in the upcoming episodes. Overall, “The Shannara Chronicles” had an enticing plot, plenty of action, and visuals. You may find it appealing if you like fantasy and magic.